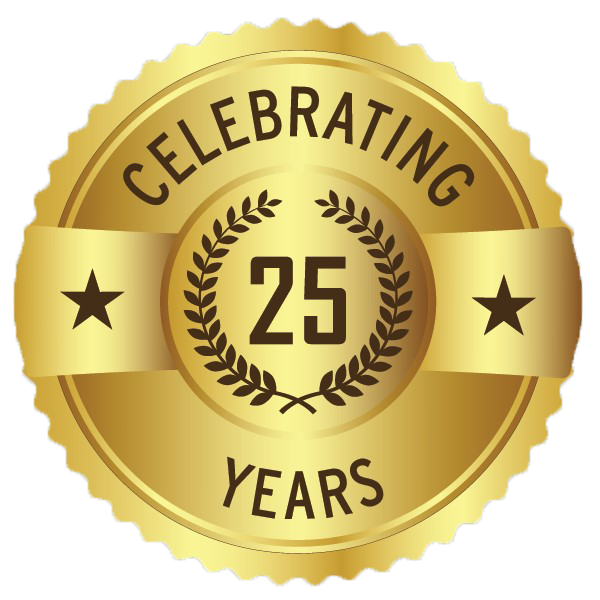 Having a commercial building inspection done can help you find hidden problems with your building before they turn into major and costly building repairs..
For 25 years our trained commercial inspectors have been serving our customers in the Seattle area to help our customers save money. In extreme cases we have saved our customers hundreds of thousands of dollars. Experience is the most important part of the inspection process, and we have experience in buildings from 500 to 1,000,000+ square feet. 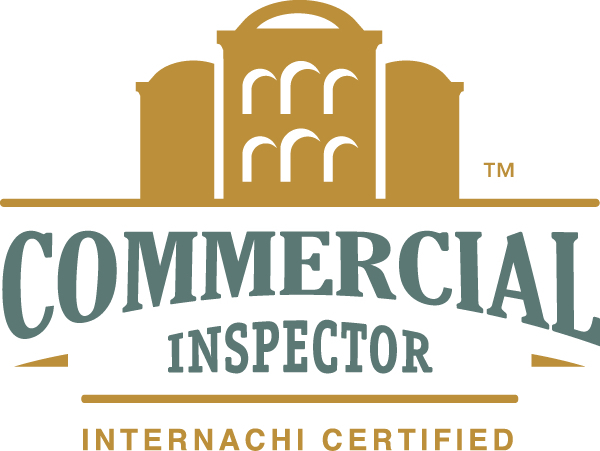 Our inspection team has performed tens of thousands of inspections ranging from the corner handy mart to the three hundred room hotel, hundred plus unit multi-family complexes and industrial park or office building (other building types we inspect can be found below). Our inspectors use the latest and best equipment available for doing the building analysis and reporting. Our unique experience allows us to create a report format designed to provide in-depth analysis (see report example here) of the current property condition and an outline of the most likely future costs. 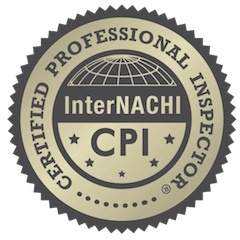 Who We Do Commercial Inspections For? If you are a commercial real estate buyer (due diligence inspection), owner or manager, having your building inspected for problems can potentially save you a lot of money and headache. If you fall in this category, we’d be happy to talk to you about your property. There is a wide range of different commercial and industrial buildings. Name it, and we have probably inspected it. 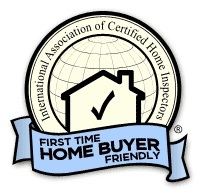 At ISN our inspectors are certified thermographers. Infrared technology is used on every inspection. The advanced findings afforded by thermographs add conclusive analysis simply not attainable by any other means of physical inspection.